The 2019 Dell XPS 13 is one of the best Windows notebooks you can buy. It’s thin and light with a great design and long battery life. Dell also fixed the webcam location this year and offers exciting screen upgrades. 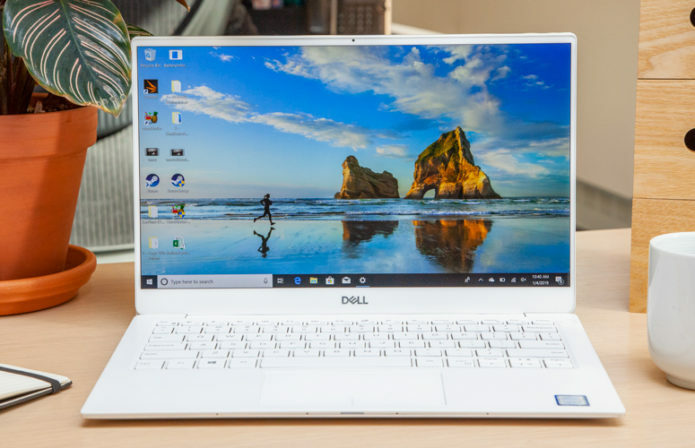 We’re here to walk you through the reasons you should buy the Dell XPS 13 in 2019 and the reasons you should skip it or wait. Dell sells three XPS 13 versions, but this guide will focus on whether or not you should buy the New XPS 13 9380. This is the model that went on sale in 2019, and that offers the latest specs and features. It also offers the newest XPS 13 color.